It’s all in your pants. 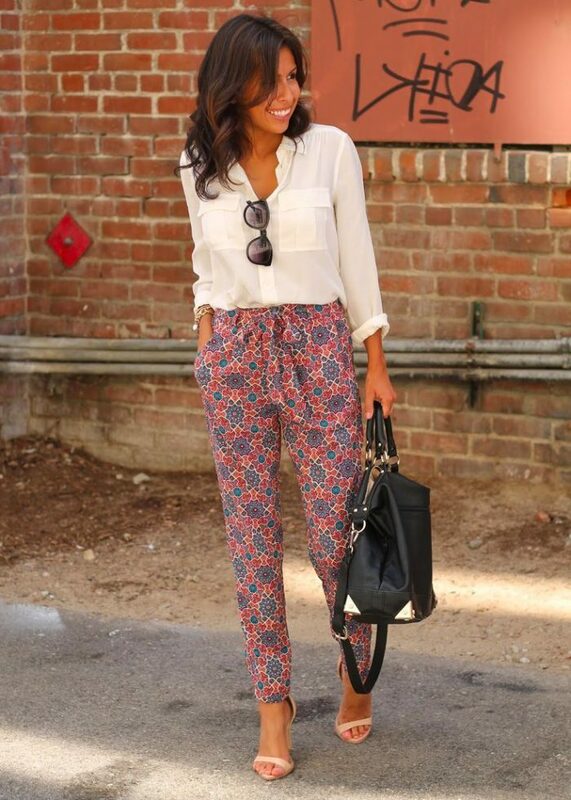 We all know that trousers are the epitome of perfect office hours wear. So, why can’t you make them work for cocktail parties? All you need is to choose a printed design that will be a perfect base for work and cocktail events. 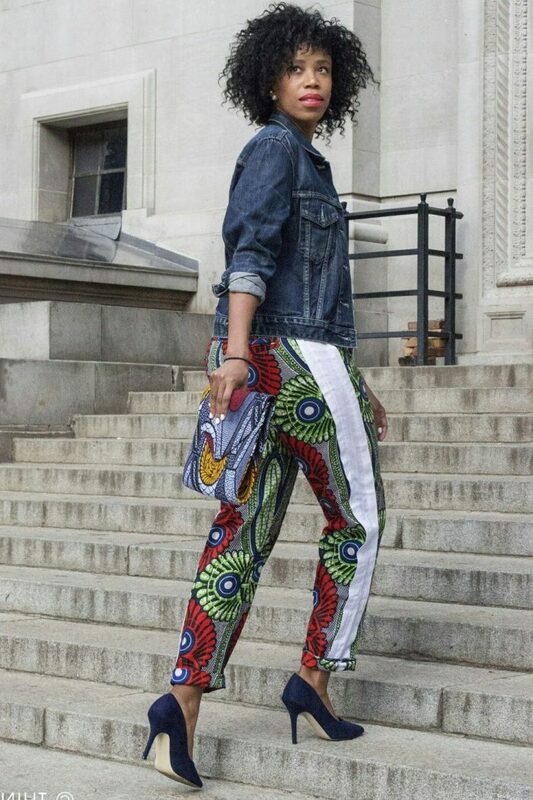 I love to see ladies who appear on the streets wearing ankle-length slim-fit trousers in graphic prints completed with solid color blouses and tops. If you want to make these bottoms look great at a fancy party, then you should switch your blazer for a cool biker jacket. If you are not into trousers, then I highly recommend trying on LBD. I think nothing beats little black dress, right? This iconic piece will work with just about anything. It’s very simple and can be a center of everyone’s attention. You can make it look party friendly by adding colorful and a statement necklace, colorful scarf or a new pair of brightly colored shoes in red color. If you want to underline your beautiful silhouette, then you should give a try to a pencil skirt. This bottom piece is the best choice for office ladies. Of course, sometimes it looks quite boring, that’s why I recommend you to wear it with a unique blouse or crop top that will make you look sophisticated and unique. Another pretty piece that I wanted to mention is a silken shirt or blouse. This delicate top is a perfect choice for ladies who want to feel relaxed and comfy. 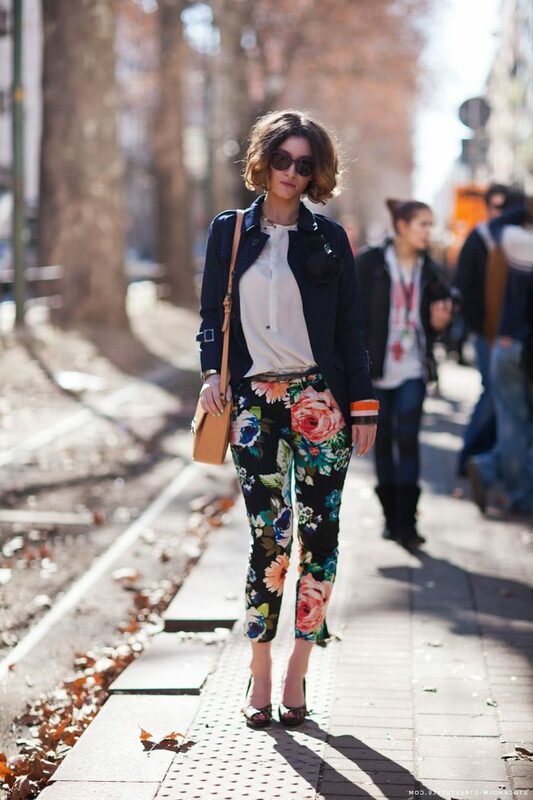 Try on this marvelous piece with your favorite printed pants or cool denim shorts if it’s hot on the streets.